The perceived international, domestic, and perhaps in some cases, inherent obstacles to the growth of Jamaican reggae are being challenged. 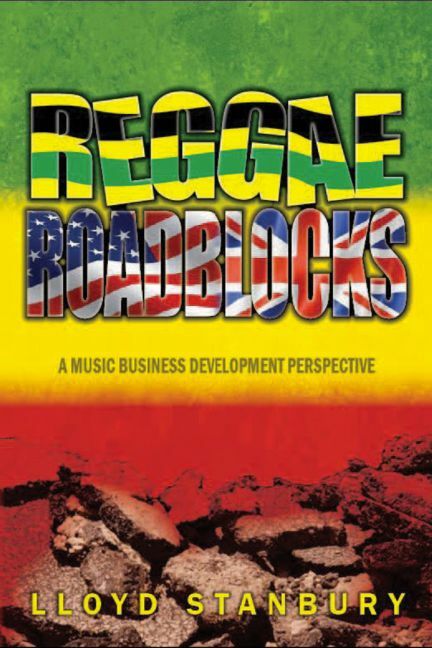 ‘Reggae Roadblocks – A music business development perspective’, a book that explores matters that appear to be retarding progress of the Jamaican music genre, written by leading entertainment and copyright attorney, Lloyd Stanbury, has been formally released by Abeng Press (Thursday, August 20, 2015). 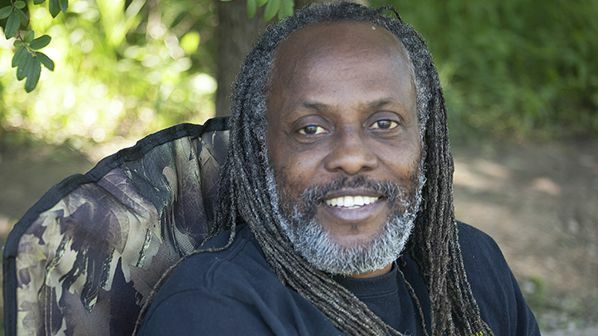 In the 238 page work, Stanbury combines his own experience gained in the Jamaican, Caribbean and international music industries since the 1980s, with observations and comments by leading players in the industry, alongside selected statistics, to show that the reggae industry has slid from the promise shown in the 1970s and early 1980s. The book is available in full colour and black and white page paperback editions as well as a digital format that incorporates some audio clips and Web links to referenced sources such as music and online journals. “It has taken a while for me to consolidate all this information into a single volume that tackles the issues head on,” said Stanbury. ‘Reggae Roadblocks’ traces the roots of reggae through Jamaican social history, Rastafari protest and Nyabinghi drumming sources, examines the domestic and global situations that gave impetus to its ascendancy from the Jimmy Cliff and Bob Marley and Wailers era, and scrutinizes the lyrical and musical conflicts with dancehall, the other Jamaican genre which has seemingly supplanted reggae at home and abroad. The books proposes that the international marketplace resistance to stridency in lyrics, the anti-business approach of many artists—particularly among the Rastafari, the lack of knowledge of the legal issues relevant to the industry, an inadequacy in training in the area of cultural business management, and an unfocused national cultural policy all combine to form roadblocks to the advancement of reggae by Jamaican practitioners even as non-Jamaican reggae artists claim a share of the global music market. ‘Reggae Roadblocks’ also contends that there needs to be a greater number of women and their influence in the artistic and management aspects of the reggae industry, and allows women to speak on the matter: Tanya Stephens–songwriter and recording artist, Tandra Lytes Jhagroo–audio engineer, Sista Irie–radio DJ and photojournalist, Pam Hall–songwriter, producer and recording artist, DJ Sparks–radio DJ and publicist, and Etana–songwriter and recording artist. The many other industry players who Stanbury tapped as resources for comments in the book are Copeland Forbes—artist manager and tour manager, Chris Blackwell—founder of Island Records, Prof I–Rastafari elder/Nyabinghi drummer and chanter, Warren Smith–CEO of Sierra Nevada World Music Festival, Neville Garrick–Bob Marley art director, Dermot Hussey–radio producer & DJ at SiriusXM Radio, Wayne Jobson–musician, attorney at law, radio DJ, and Elliott Leib–music producer, label executive. “I hope that the messages in ‘Reggae Roadblocks’ will be received in the spirit they are given by those in positions to make a difference and recover the prospects of the industry and all those involved in it,” Stanbury said. The book contains 20 full colour pages of photographs by Sister Irie and Lance Watson, featuring artists and other actors in the industry. On August 22, Stanbury will make his first official public presentation of REGGAE ROADBLOCKS as a panel participant at the Reggae University sessions during Rototom Reggae Sunspash in Benicassim, Spain.